Episode 40: Heat Beat | Wade's Leaving? 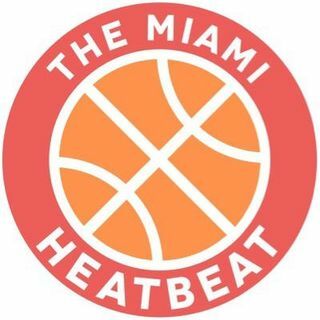 Brian Goins makes his long-awaited return to the Heat Beat podcast just in time for the swirling rumors of "Dwyane Wade leaving Miami." We discuss how the Heat and Wade can reconcile their marriage and what limitations are affecting each in their contract impasse. Gianni derails the show with Super Smash Brothers talk and reckless speculation on LeBron James leaking the Wade contract situation news. Brian details some major news from behind the scenes about a project he's been ... See More working on for heatbeatmiami.com. Stay tuned.